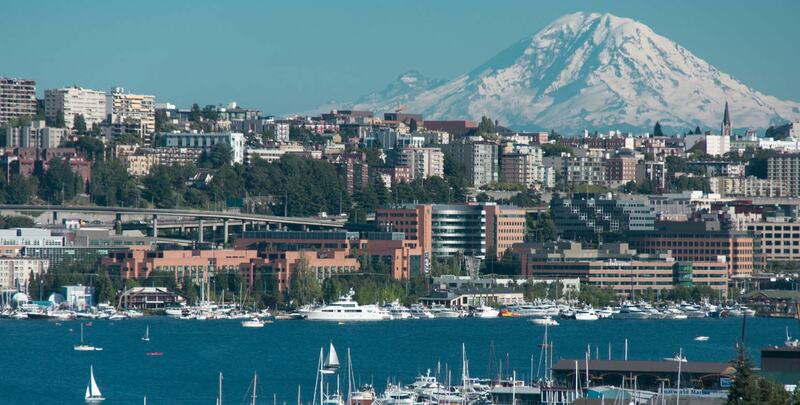 Providing commercial real estate brokerage and real estate investment advisory services in the greater Seattle area. Whether you are looking to lease, buy or sell commercial real estate in the Seattle area, contact us for an initial consultation. 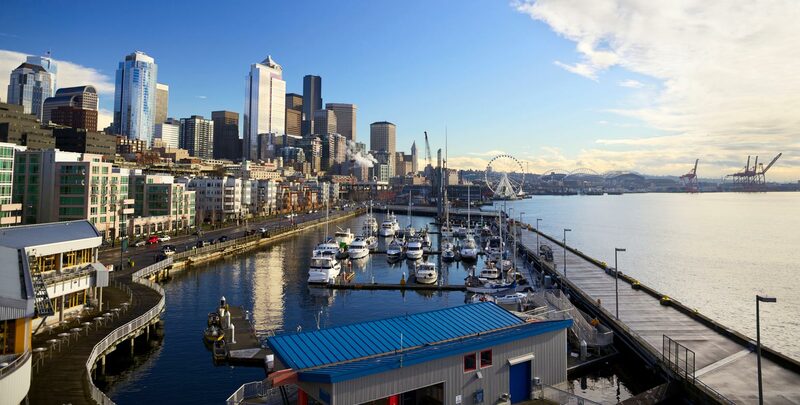 Savidge Investment Real Estate is an investment real estate brokerage and advisory firm focused on the acquisition and disposition of urban apartment buildings, office buildings, mixed-use properties, and infill multi-family development sites in and around the greater Seattle area. Led by industry veteran T. Blair Savidge, Savidge Investment Real Estate brings 36 years of broad transactional experience in investment sales, 1031 exchanges, commercial leasing and property investment consultation. Sound real estate investments mature over time. Savidge Investment Real Estate has amassed a successful track record of negotiating diverse real estate transactions through a number of market cycles since 1983. As a service business, its company objective and goal is to guide its clients through transactions effectively, confidentially and with integrity. To Savidge Investment Real Estate, exceeding client expectations while realizing client investment goals is the cornerstone of its mission. Savidge Investment Real Estate is aligned with a network of third party service providers that can assist in the completion of any transaction expediently and efficiently. Savidge Investment Real Estate is a member of the Commercial Brokers Association, the Downtown Seattle Association, and holds a Washington Real Estate Broker’s License.